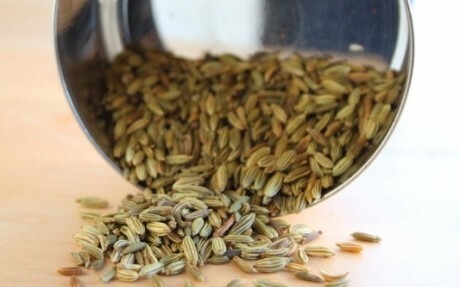 Fennel Seed aids in the secretion of saliva and gastric juices. It also stops stomach cramps, often added to laxatives to ensure gentle action. Fennel seed teas break up congestion caused by colds and allergies. There are preliminary studies that suggest that regular consumption of fennel (as well as regular consumption of green beans, mushrooms, oranges, prunes, and celeriac) might slow the progression of osteoporosis.